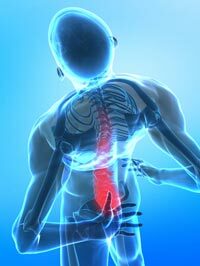 Chiropractic care may minimize missed worked days for back and neck pain, according to recent research. In a new survey, chiropractic patients tended to miss fewer work days compared to patients who hadn’t seen a chiropractor. The survey included 651 Minnesotan workers with neck and back pain. Many employees admitted their pain caused them to make mistakes or stay home from work. 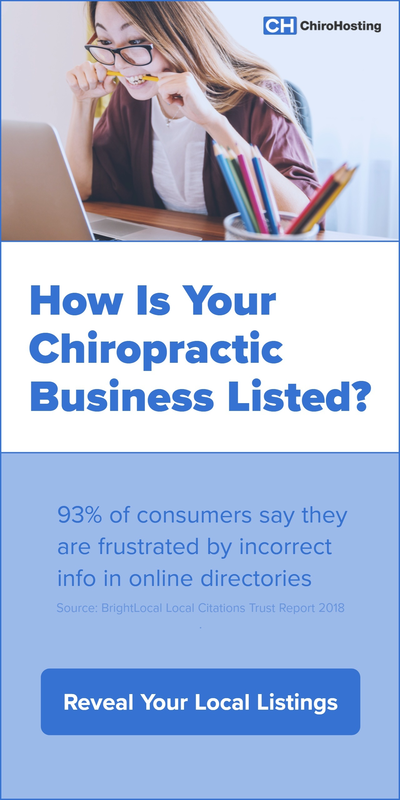 Employees who had not seen a chiropractor were twice as likely to miss work compared to those under chiropractic care. This adds to a previous study in which chiropractic patients had an average of 58% fewer disability days than medical patients. 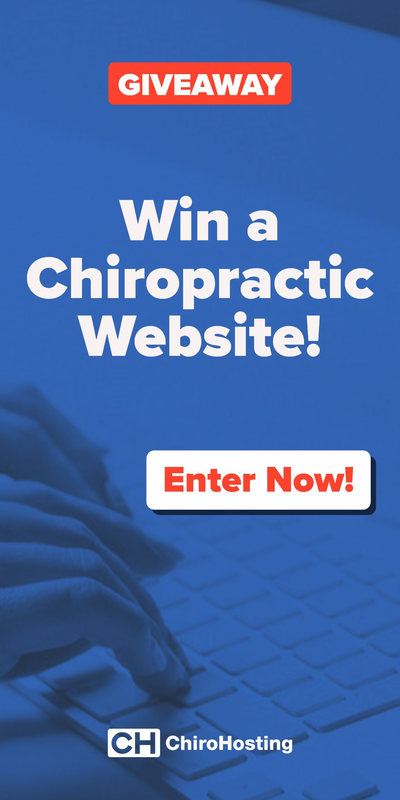 Chiropractic care can provide efficient, effective relief to get you back to working free of pain. Thousands of Minnesotans with back and neck pain don’t seek treatment. 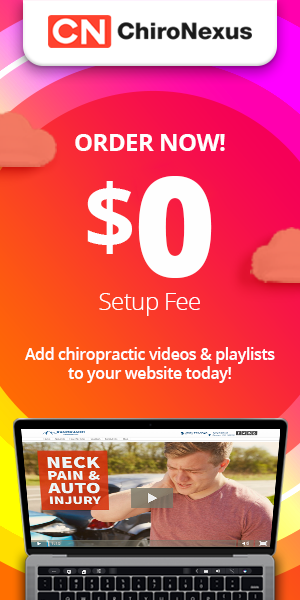 ChiroCare. Press Release. June 13, 2013. Accessed June 20, 2013. Written by: Marissa Luck on July 22, 2013.